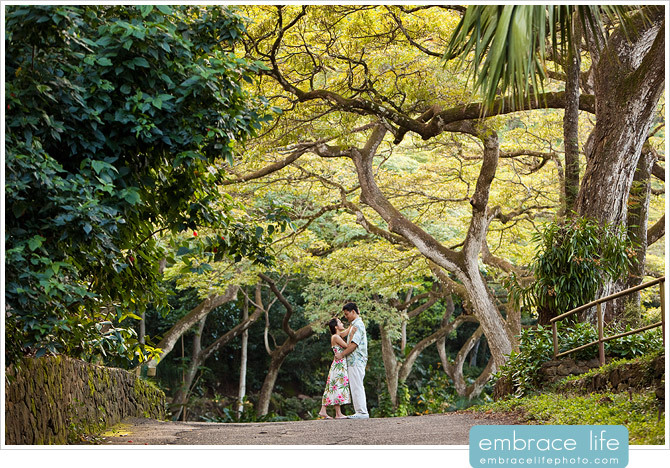 Back in March we photographed Kent + Darcy’s Oahu, Hawaii Wedding at the JW Marriott Ihilani at Ko Olina which you can see on our blog here. 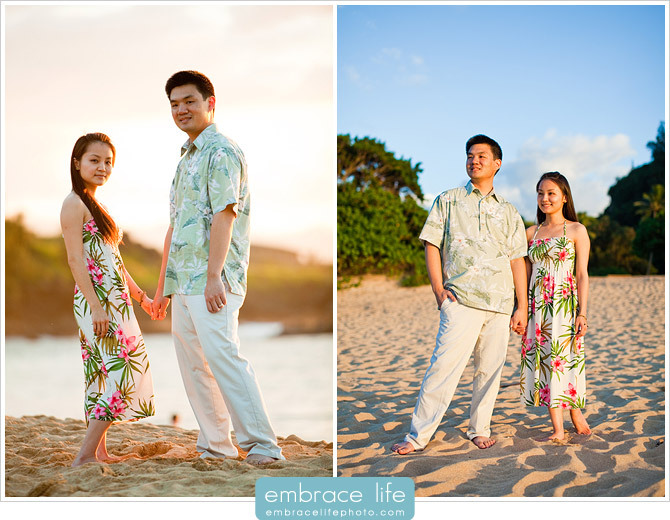 The day after the wedding, Adam had the pleasure of shooting a Newlywed Session with the newlyweds. 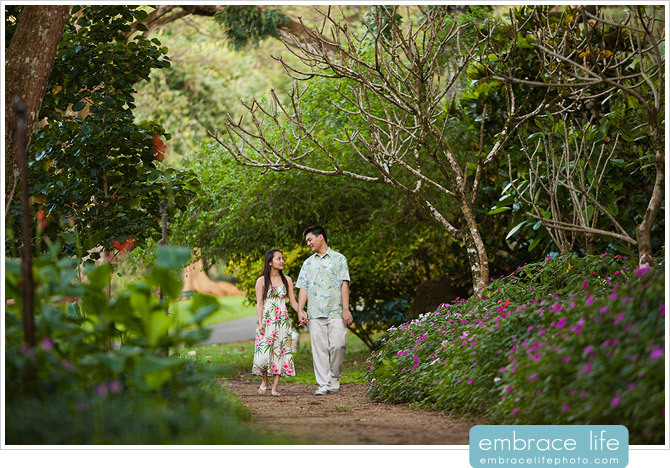 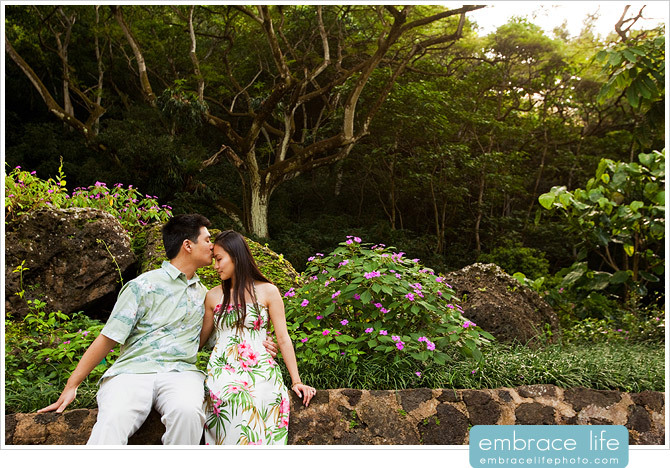 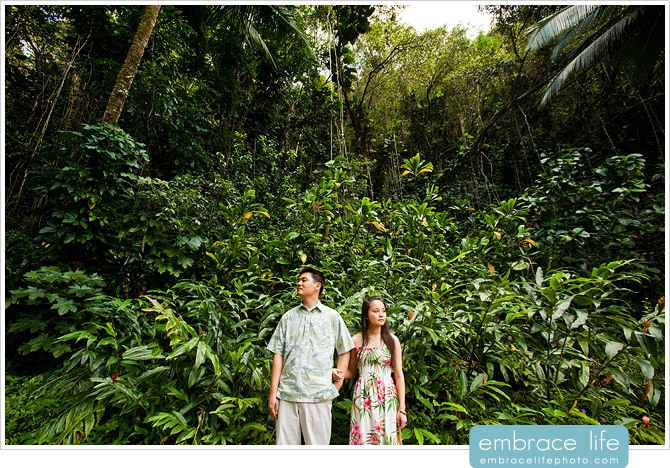 Kent is from Oahu and decided on a great location on the island, the Waimea Valley Waterfall and Gardens. 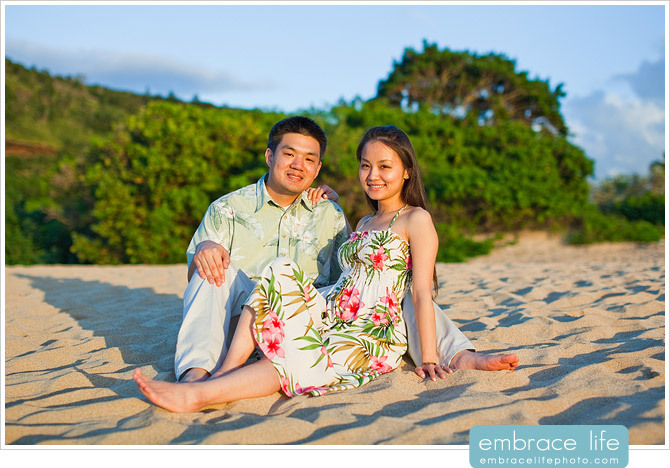 They also got a few sunset shots at Waimea Bay, which is world famous for big wave surfing (although there wasn’t much surf that day). 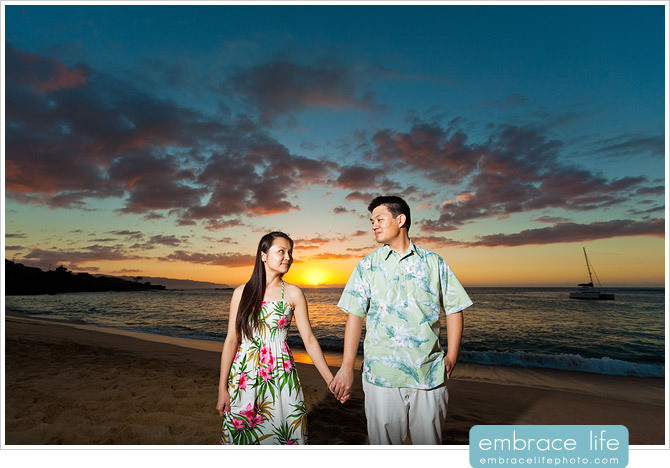 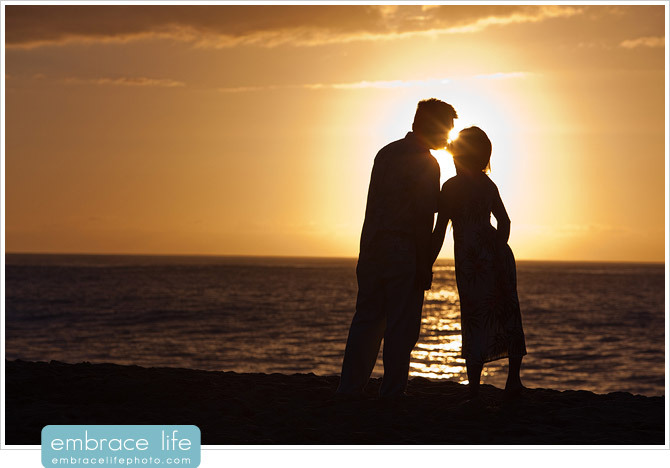 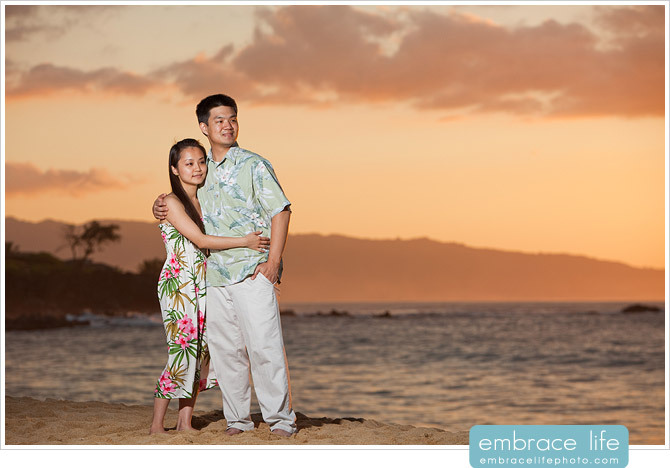 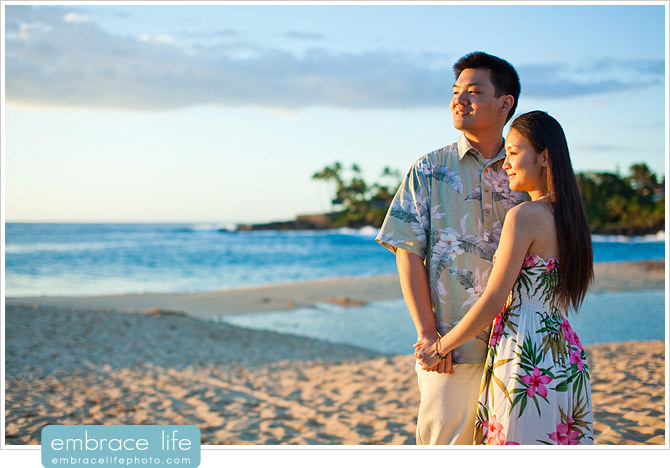 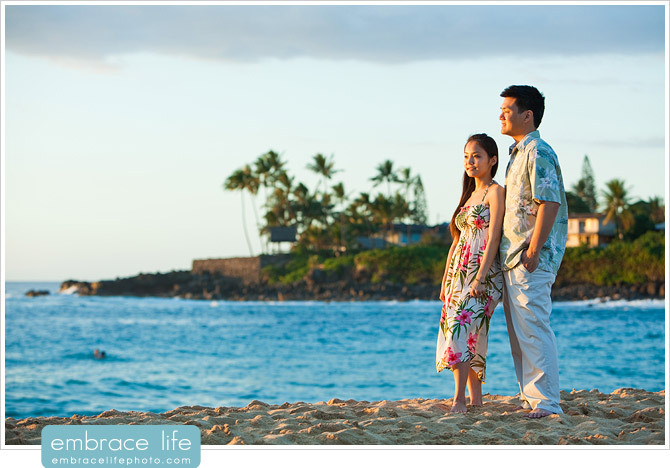 It was a perfect Hawaiian day and a great way to start off their Hawaiian honeymoon.